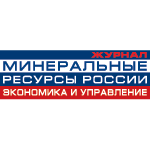 Over 100 national and international companies and experts presented at MINEX Russia in 2015 offering their views on current practices, projects, investments, strategies technologies and regulatory developments. The Forum provided a powerful impetus for the multilateral exchange of information and better understanding of the on-going changes in the mining industry and opening opportunities to business partnerships, trade and investments. 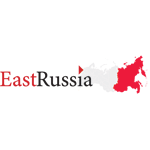 MINEX Russia 2016 Forum Technical committee calls on national and international mining experts, analysts, investors, technological companies and government authorities to submit before 22 August 2016 abstracts to be considered for presentation at the Forum.